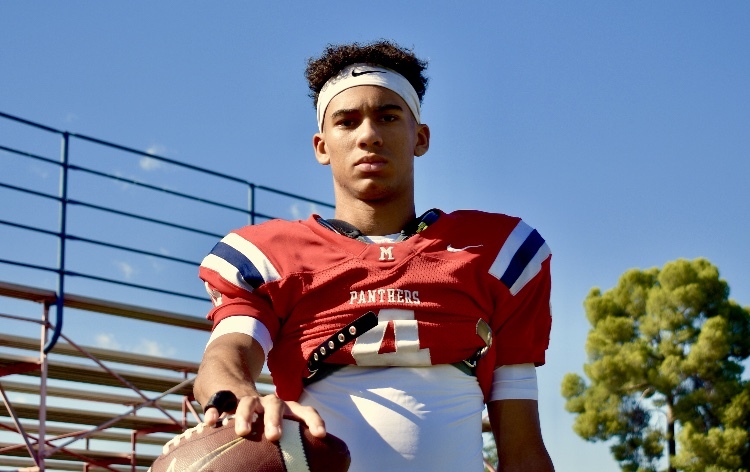 I imagine 2020 4-star WR, Jalen McMillan out of San Joaquin Memorial (Fresno, CA) has been a staple at the top of OU’s 2020 wide receiver board, for a while now. He’s an intelligent, multi-sport athlete with size and speed. And despite his already lofty status in the recruiting world, I think his profile is only going to increase. In fact I spoke with a staff member over at San Joaquin just yesterday who said that Nick Saban has been personally in touch with McMillan, this week. Last fall when I was in Fresno to see McMillan it was pretty clear from my conversation that Oregon and Oklahoma were a bit out of front of others. At the time McMillan had hoped to make it up to Oklahoma on a visit for the Bedlam game but that did not materialize. However, it appears the Sooners will finally get their chance to get McMillan down to Norman. He tells me that he is scheduled to be at OU’s junior day on February 23rd. Jalen says he also has visits scheduled for Washington and Oregon this spring. And, my suspicion is that right now those are the primary threats to Oklahoma. Another interesting threat to note is that Jalen is a baseball player and from what I’m told, he’s an elite baseball player. Based on what I’m hearing from people around McMillan, he is already being seen as a possible top ten draft choice coming straight out of high school. I am told, however, that McMillan really wants to play college football but given the kinds of contracts he’s likely to be offered as a baseball player, it’ll be remain something we need to keep an eye on. 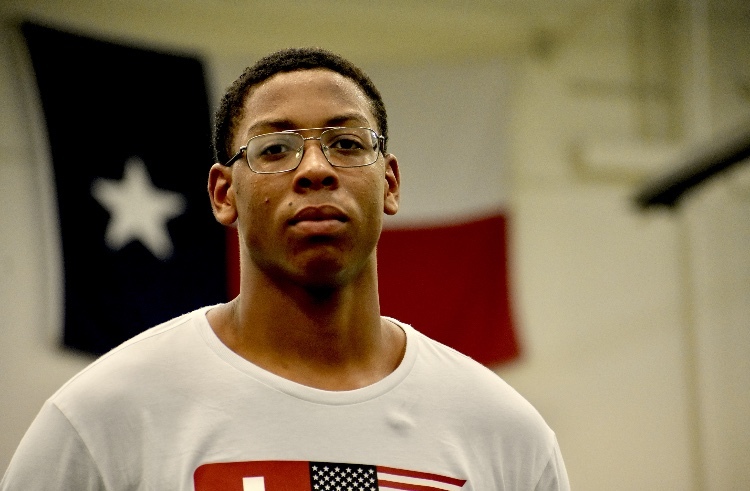 ***Yesterday, I was in the Austin area to see 2020 defensive lineman and one of OU’s top targets, Alfred Collins (Cedar Creek). As some of you may know, Collins is a UT legacy. His mother, Benita, played basketball for UT. However, Collins told me that he and his family will be heading up to Norman for the JR day in a couple of weeks (February 23rd). This junior day is going to be elite. ***I also was in Dallas to see recent visitors, 2020 4-star OLB, Prince Dorbah and his teammate, Finn Corwin who the Sooners are pursuing as a preferred walk-on slot wide receiver. Had a chance to watch them play basketball. They’re both starters. Dorbah body checked some dude and even though Dorbah was standing still, it looked a crack back block. Poor kid went flying. Dorbah is an athletic and stout fella. He was down low against a much bigger guy and went straight up off two feet and dunked over everyone. I spoke to both Finn and Dorbah about their recruitment. Finn has now taken visits to Oklahoma and Arkansas. He still has one visit remaining before he makes his decision on the 15th. It’s pretty obvious why Riley and others are actually pushing to bring him in. He’s the type of player in a system that utlitizes the slot who could contribute and earn a scholarship. A note of interest to me regarding Dorbah was that he said the new defensive staff, to this point, is not really recruiting him very heavily. In fact, he said when he was at OU last weekend, he voiced this issue to coach Lincoln Riley. He said between OU and Texas, right now Texas is pursuing him much more aggressively than Oklahoma. ***Also, had a chance to see 2020 ATH and OU legacy, Jahari Rogers out of Arlington High School. I’ll have a few more notes up on him shortly but needless to say the Sooners made a strong impression on him. Obviously, his grandfather being a former OU player helps the Sooners a lot. Something to note though is that Jahari is not originally from Texas. He’s actually from Louisiana. His family moved to Texas after Katrina. In fact they were living in Georgia for a little while. As a player, the Sooners want Jahari as a cornerback. He has a chance to be special. He plays quarterback for his high school but if he were a full time defensive back, he’d probably be seen as one of the most elite in the country. Again, really dynamic athlete with the mentality that you want. ***Also spoke with 2020 running back, Seth McGowan out of Poteet High School (Mesquite, TX). I spent a bit of time with him and can honestly say I came away feeling inspired. I dont think I’ve come across a more inspirational high school player in the way that he works and carries himself both on and off the field. It’s clear he’s been given a wisdom well beyond his years and it impacts the other players and, by their own admission, the Poteet coaching staff, as well. Seth said the Sooners are one of three school that will definitely get an official visit and I get the sense he won’t drag his recruitment out for too long. I do think OU is in a good spot. Coach Boulware is recruiting him heavily and they have the added advtange of his family being Sooner fans. ***Sooners recently offered 2020 Houston (TX) CB, Joshua Eaton (Aldine MacArthur). This is one of my favorite offers. On film Eaton is probably the best of the big cornerbacks in the state of TX this year and the state is packed this year. Eaton is a sub 22 200 guy. He’s a burner. He’s tall and long. And they play him all over the field which indicates he’s just a good football player. I plan on seeing Eaton in-person very soon but if he looks like he does on film, this explosion of offers isn’t going to stop. Right now the tentative plan is for Eaton to make it up to OU for their junior day on February 23rd. In speaking to Eaton my early feeling is OU, Florida and LSU (assuming they offer) will be big players in this. 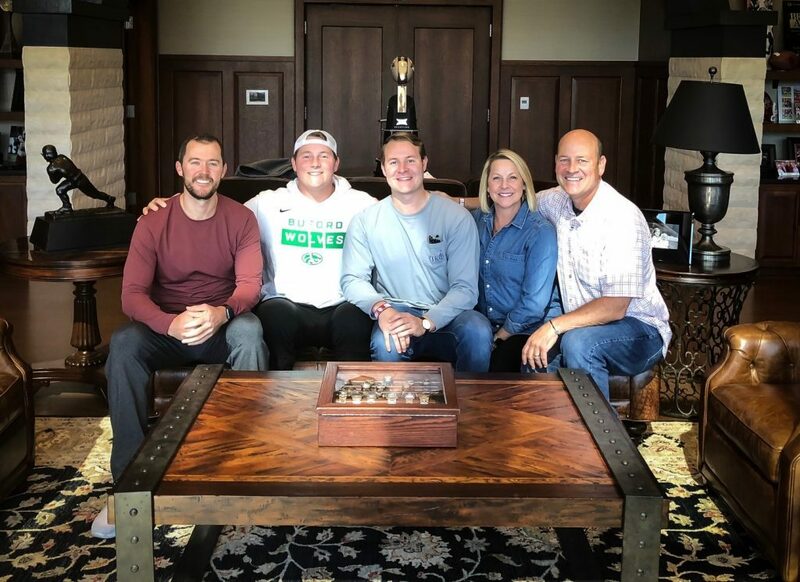 Late last month, 2020 offensive lineman, Seth McLaughlin out of Georgia (Buford HS) made yet another trip to Norman. That was the fourth time Seth had visited OU. As we noted going into the trip, we had been told that his recruitment was a battle essentially down to OU, Alabama and Clemson. I checked in with McLaughlin to find out where things currently are and he said, “I just went to Alabama for a visit and I’m going to Clemson soon. I haven’t gotten a date set for Clemson though but I am going soon”. Following the Clemson visit Seth said he’s going to take some time to think and then hopefully have a decision and be ready to announce. If the Clemson visit happens this month then it’s possible he could make a decision sometime this or early next month. 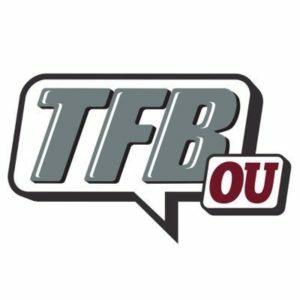 © 2019 The Football Brainiacs - OU Edition. All Rights Reserved.